Since the fall of 2017, IPDC has been working with member governments to develop a parks and recreation master plans. The development of these plans has involved establishing parks and recreation steering committees, researching the jurisdiction’s current and future conditions, analyzing the current state of the park systems, gathering substantial public input from park users and the steering committees, and developing a set of recommendations to help guide future growth of the park systems. See below for examples of parks and recreation plans created in coordination with IPDC. Why Plan for Parks and Recreation? Because parks are valuable and desired! healthy, then communing with nature at your local park is a good first step. running, walking or participating in other heart happy activities” (City Parks Alliance) Even a passive, non-recreational park can achieve many public health benefits. Public parks provide opportunities for people of all ages to get in touch with nature without having to travel far from home. Parks are a valuable benefit that everyone can share. indirect costs of the obesity epidemic” (National Research and Park Papers: The Key Benefits). System-wide parks and recreation master plans can help a local government gather useful input from town residents and park users, guide the future growth of a parks system, and help obtain grant funding for recreation projects. IPDC is working with the Town of Spindale to assist with the development of a system-wide parks and recreation master plan. Currently, the steering committee is in the process of developing recommendations based on the public input received. The Grover Town Council adopted to Grover Parks and Recreation Master Plan on September 10, 2018. To view Grover’s plan, click here. The Rutherfordton Town Council adopted the 2018 Town of Rutherfordton Parks and Recreation Master Plan on June 6th. 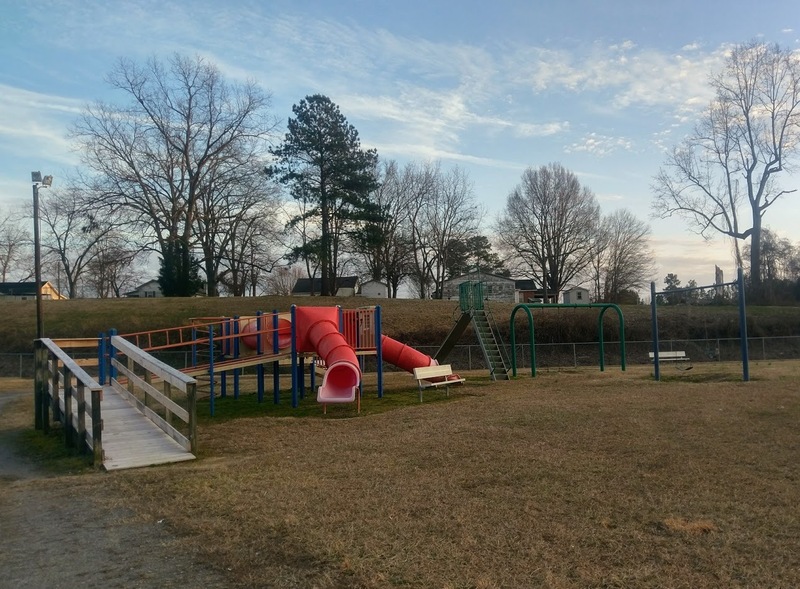 Click here to see the adopted Town of Rutherfordton Parks and Recreation Master Plan. For more information about how IPDC can help member governments with parks and recreation planning or other planning services, contact Executive Director Scott Dadson.